The presidents of Slovakia and Poland have defended the EU sanctions against Russia as justified. Speaking at a press briefing following a Visegrad Group summit of heads of state, Slovak President Andrej Kiska said the EU could not remain indifferent to the 2014 annexation of Crimea which was a blatant violation of international law and said he welcomed the fact that EU members had acted in unity in enforcing sanctions. Polish President Andrzej Duda also said the sanctions were fully justified. 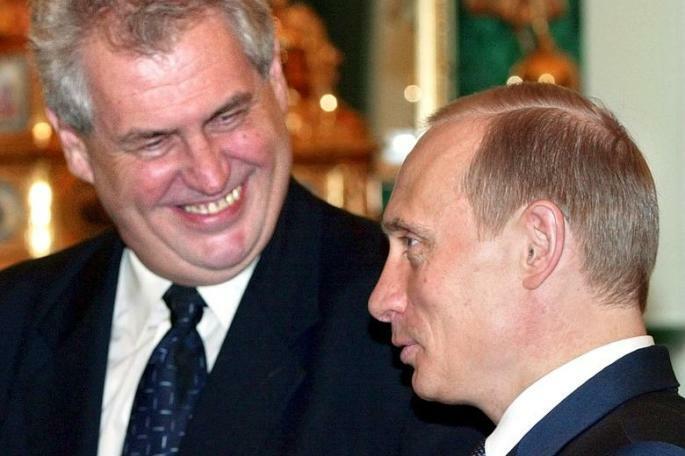 Czech President Zeman, who is one of the most vocal opponents of the sanctions and who has repeatedly called for them to be lifted, made no comment, saying sanctions had not been on the agenda of the meeting. Hungarian President Janos Ader likewise refrained from commenting on the issue.